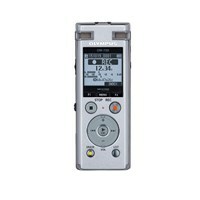 Our selection of digital recorders feature large screens allowing easy reading for those with low-vision and are easily portable. 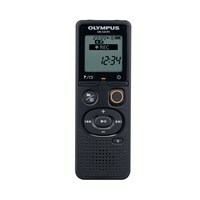 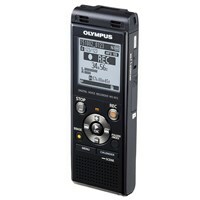 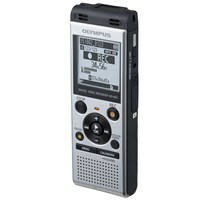 Our Olympus recorders are top of the line, and feature multiple settings and speeds, allowing you complete control. 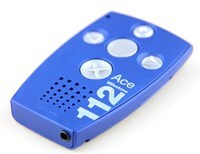 Fill 20 Pages with Pictures and Audible Captions! 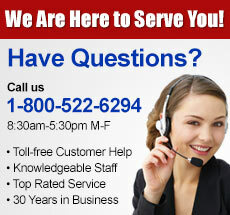 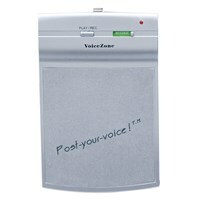 Our Record-O-Clip message recorder records 16-second clips for reminders and can be placed right on your refrigerator. 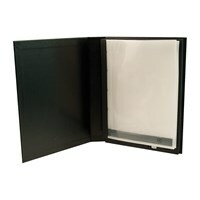 It's a fairly simple product, but you'll be floored by its ease of use.